After consulting with our clients on site in Inverell, Gwydir Water Services came up with a cost saving answer to their water problems. 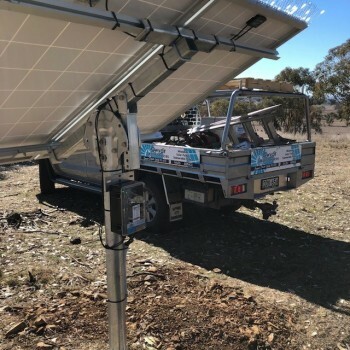 It was decided that a BW Solar, Waterboy Solar Pump system would do the job for them. We pulled up 55 Lm of gal windmill pipe and removed the old jack pump from the bore. We then installed the Waterboy pump. These pumps are fantastic for narrow bores as they are only 76mm in diameter and still produce a great flow. 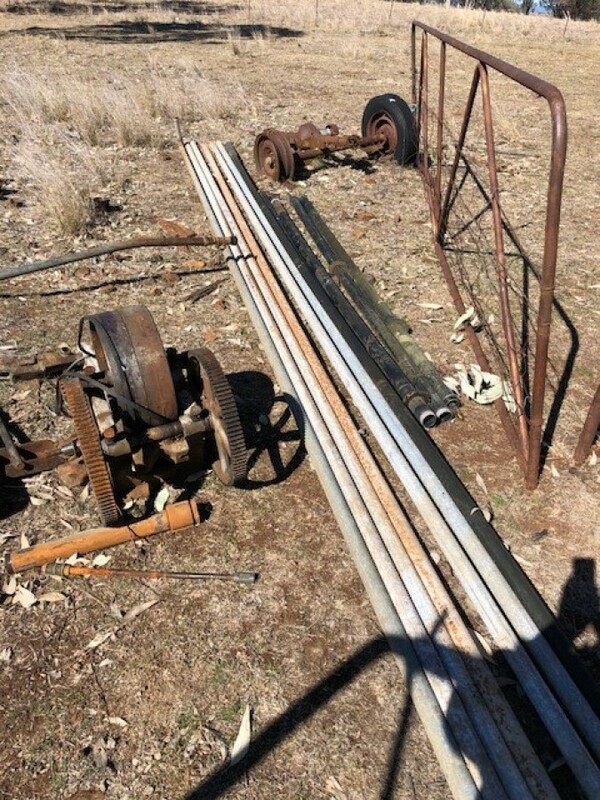 We also installed 650m of 40mm PN10 poly pipe as the old pipe line was unable to cope with the new flow from the Solar Pump system. The system has a pressure switch installed which illuminates the mess of tanks overflowing. 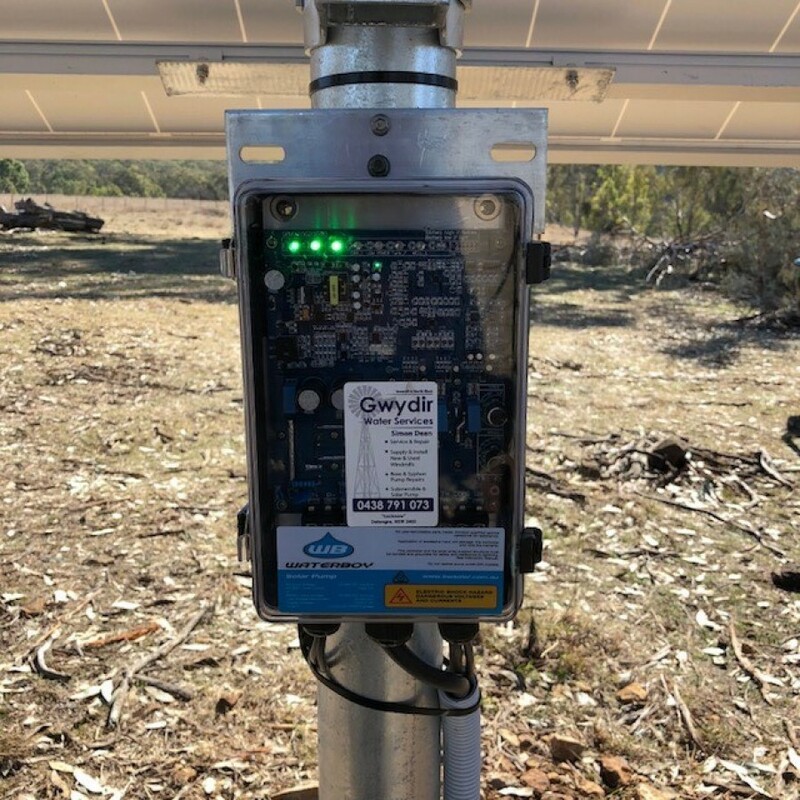 This Solar System not only saved the client money from running a petrol Jack Pump, but also saves time having to go down the paddock three times a week to start the pump. 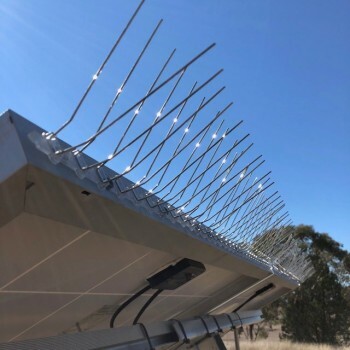 BW Solar have a large range of quality, reliable Solar Pumps suitable for all your water needs at a reasonable price. Gywdir Water Services are proud to be associated with this great Australian company. Contact us to discuss your water needs before the heat of summer hits.